It can be stressful enough trying to call a plumbing contractor during the day, and nearly impossible late at night. And when it’s an issue that can’t wait another second, like ruptured pipes and clogged sewer lines, you can’t hold off until everyone else is back in the office. When other plumbing services remain unavailable, you need a better choice. And in Erie, PA, there remains one company more residents trust. Savings Sewer and Drain understand that when you have a plumbing emergency, you need someone there now. And because ignoring the situation will only allow it to become a more severe issue, you need us arriving as quickly as possible whenever you need us. 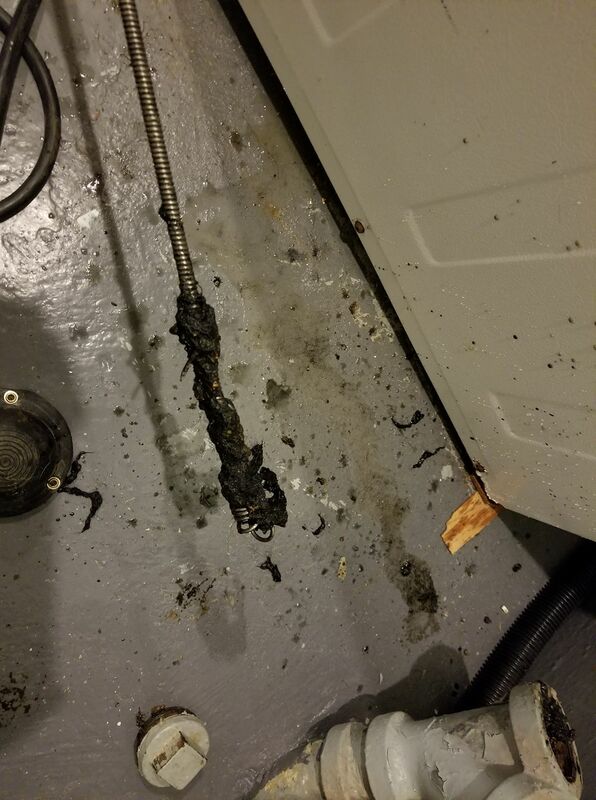 No one takes 24-hour emergency plumbing services in Erie, PA as seriously as we do. We remain fast, convenient, and affordable. Other plumbing contractors will force you to wait for their availability, often weekdays when you are stuck at work. Sometimes, you might even get expected to take time from your day just to appease them. 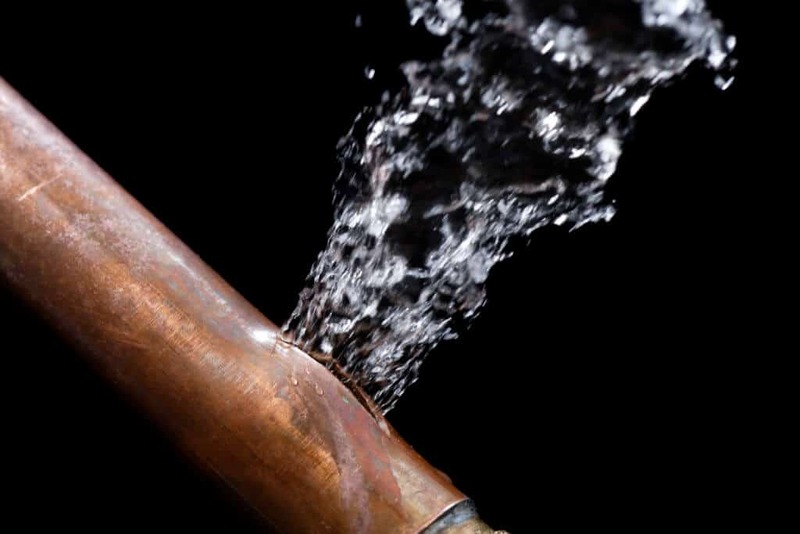 Chances are if your issue needs an immediate response, you likely don’t even want to pick up your phone and find a local plumber. However, you can always experience more timely arrivals with our best technicians 24-hours daily. Another reason to choose us is that other contractor choices charge a premium for standard plumbing options complete outside standard business hours. Picking our team for your needs, however, allows you to save more money regardless of the time of your call or the scope of your plumbing repair service needs. As a homeowner, it’s natural to panic at the first sign of warning that your home is at risk. Choosing us as your best plumbers provide you with peace of mind for longer. Most people feel their stomachs sink when they realize that they need someone to help in the middle of the night. Our emergency plumbing contractors help you rest easy. 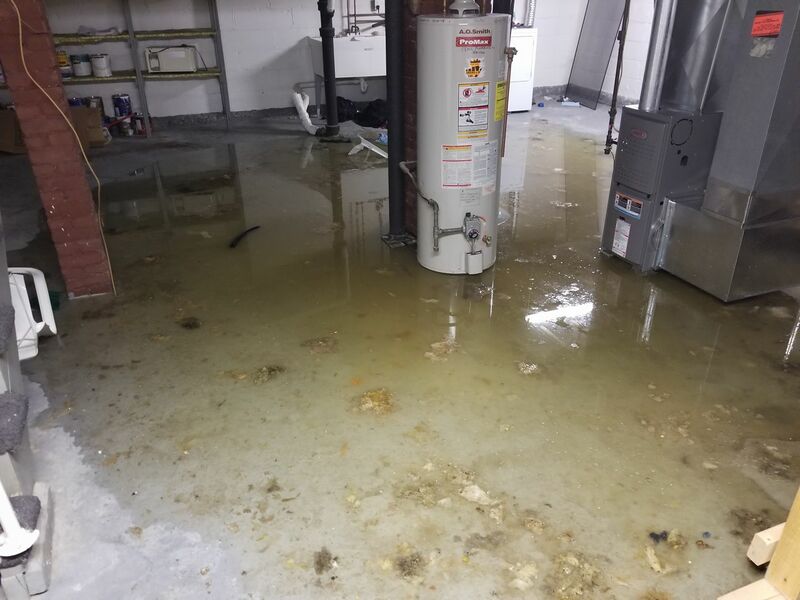 When your problem can’t wait for morning, you won’t find better emergency plumbing in Erie, PA. You can trust our team to assist your home with experienced professional repairs and more solutions for all your plumbing needs. Whatever the situation, you can always rely on Savings Sewer and Drain. Contact us at the first signs of trouble, day or night.